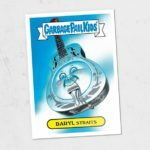 Topps today launched their annual ode to the music’s biggest acts. 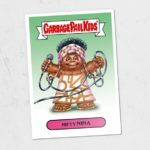 Today Topps Launches 2018 Garbage Pail Kids Rock & Roll Hall of Fame online set. 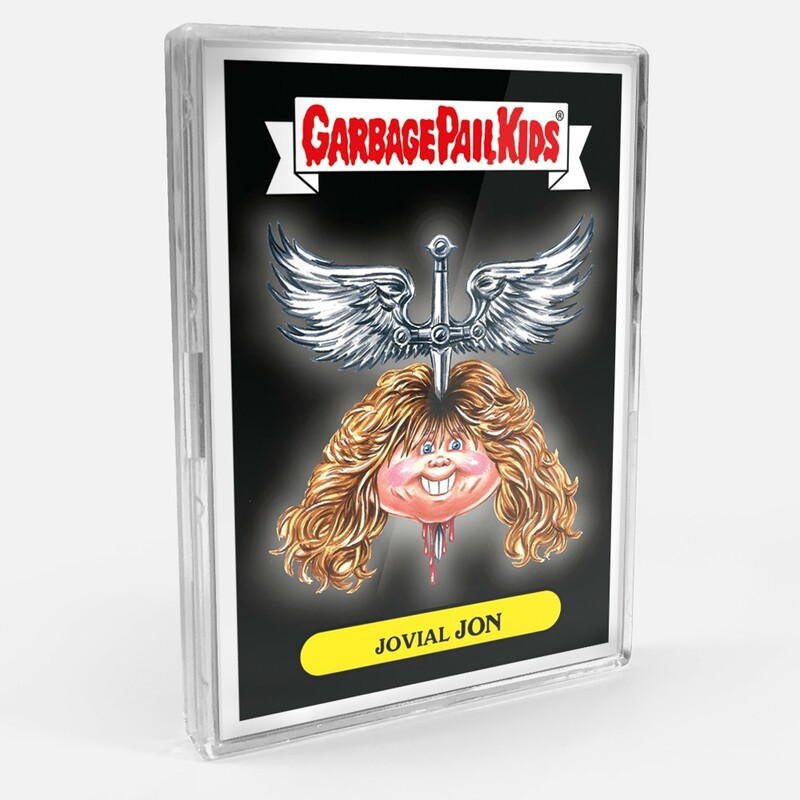 This GPK only set consists of 5 new images and 11 total cards. Four cards come in the usual a/b versions, while one will have three names. 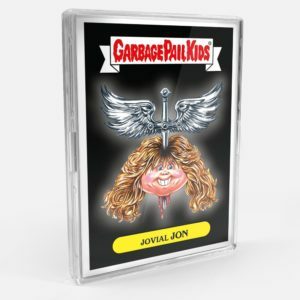 All the art in the set was completed by David Gross and Brent Engstrom. The set can be purchased for $29.99. Shipping is free in the US via the SmartPost option, or $10 for international. 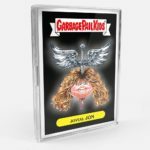 The set will be available for 7 days on Topps.com. 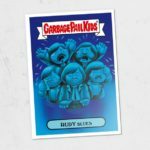 Topps will reveal the print run at the end of the sale. Here is an unnumbered checklist and pictures of the cards.